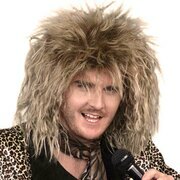 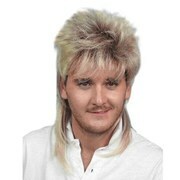 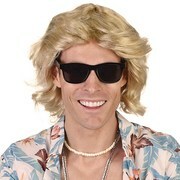 If you are looking for a wig to finish off your 1970s look, then this could be the right one for you. 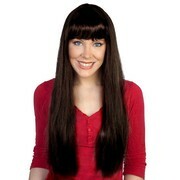 This wig is brown & styled in a layered look around the face. 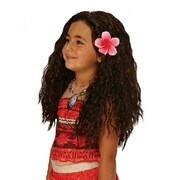 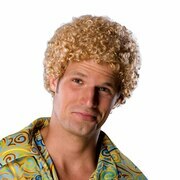 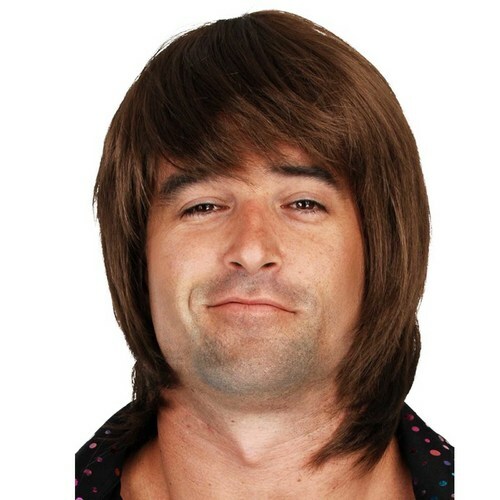 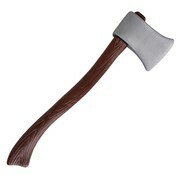 We also think this wig will work for a Shaggy costume from Scooby Doo.